The farms biggest challenge is not actually unique to farming at all- it’s the issue of residential real estate. “It’s extraordinarily difficult to pay farmers a living wage to grow vegetables when the cost of living is as high as it is in New York City… it’s becoming so unlivably expensive,” Anastasia said. She says that the farm sometimes can feel “like a 3 ring circus” in order to be as profitable and successful as possible. Anastasia feels like they have an obligation to create as many points of entry for city folks to engage with the farm, because otherwise, “what is the point of doing it in the city?” she said. Only 1/3 of their profits come from farming for their 50-person weekly CSA and selling their produce wholesale. The rest of their revenue comes from consulting, installing, and maintaining green spaces for clients, and from holding public and private events in their rooftop spaces after hours. To support the 12 full-time employees, dozens of part-time employees, and afford the time and attention to education, they need to do more than just grow and sell vegetables. This jack-of-all-trades and master-of-many approach is how they are able to support their team. Because they have many revenue streams, they are able to give back to the community. 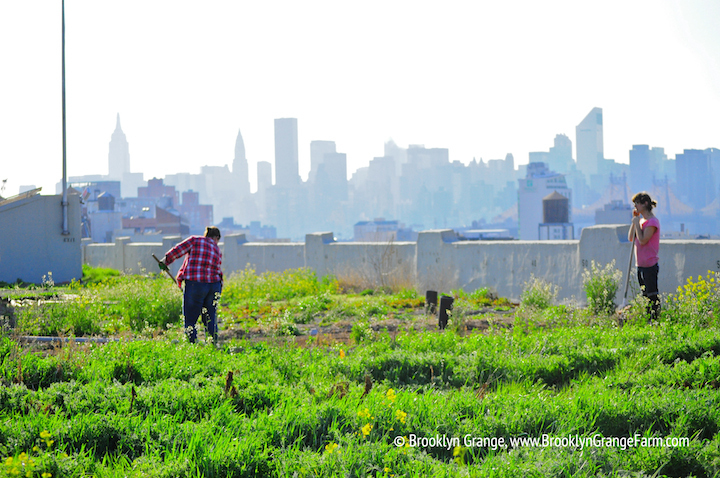 With Gwen Schantz, the chief operating officer at Brooklyn Grange, Anastasia co-founded City Growers, a nonprofit organization aimed at educating urban youth about food, farming, nature, and sustainability. Not only does Brooklyn Grange welcome at least two groups of students per weekday at each farm, but City Growers also started an after school Chicken Club several years ago where students come daily to take care of the chickens. “They are just incredible stewards of these birds… For a New York City kid that has really limited interactions with living creatures other than humans, I think it’s really important,” Anastasia said. City Growers even has their own beehive for the students to observe and learn about! Anastasia sees their highly visible, beautiful, and unique urban farm as privilege. “More services are paid to a farm like Brooklyn Grange, it feels like at least, than to the entire community of dairy farmers in upstate NY who are struggling… How do we use our visibility as urban farmers to educate the wider community?” she told me. 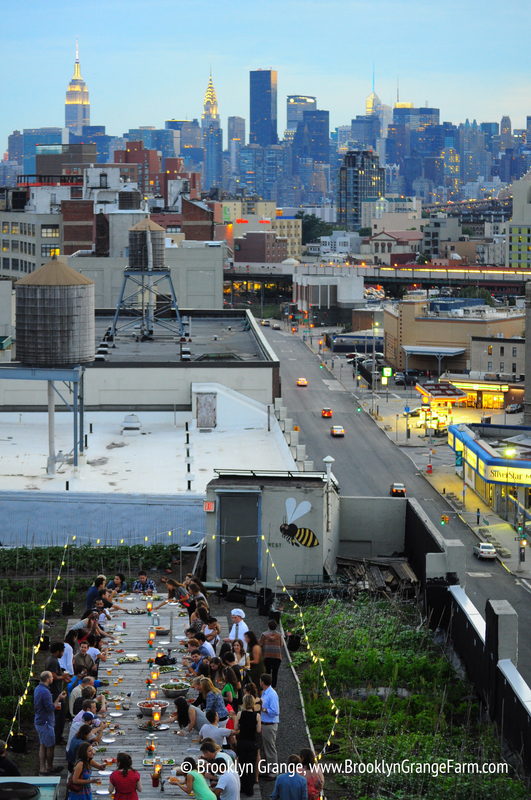 I always saw New York City urban farms as creating awareness for locally grown and accessible produce, especially for those whom live in poverty and in food deserts. I had the impression that urban farms supplemented cities both with food and education but that rural farms were the big dogs. I know even rural farming margins are slim, especially for organic farming, but I still felt that there was more awareness and overall knowledge about them. My sheltered perspective maybe out of ignorance or privilege- or both. Though rural farms are larger, perhaps it’s a case of ‘out of sight, out of mind’ or maybe it’s the politics of Big Ag that puts rural farms on the back burner. 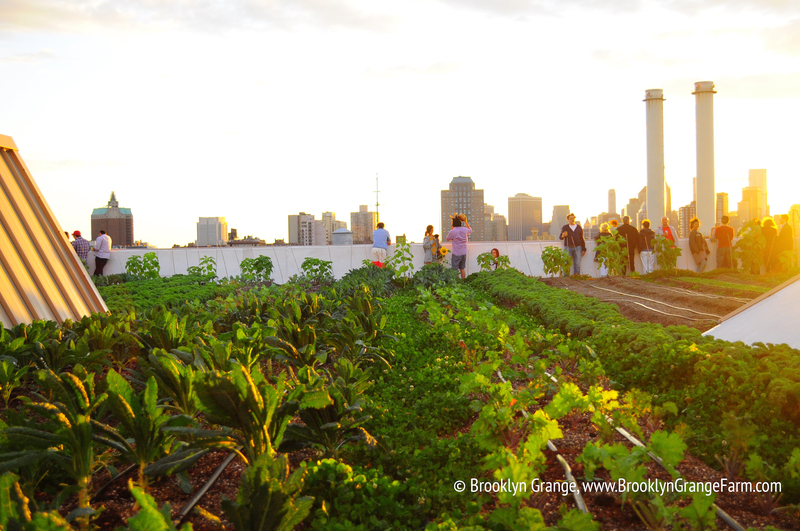 So rural farmers, how can urban farmers better help you?